The Holidays are here and the smell of baked goods and spices fill the air. Our house is no different. And I’m pretty sure I can say I’m not the only one who looks forward to the seasonal varieties of creamers to pop up on the shelves to make my mornings festive. While I use flavored creamers in my coffee every morning, it never occurred to me to try and use them in a recipe. That is, until I was recently asked to give one of Coffee-Mate’s new seasonal flavors a try. Just smelling the Spiced Latte from the bottle had me thinking of cookies. Inspired, I came up with a holiday treat just for adults. 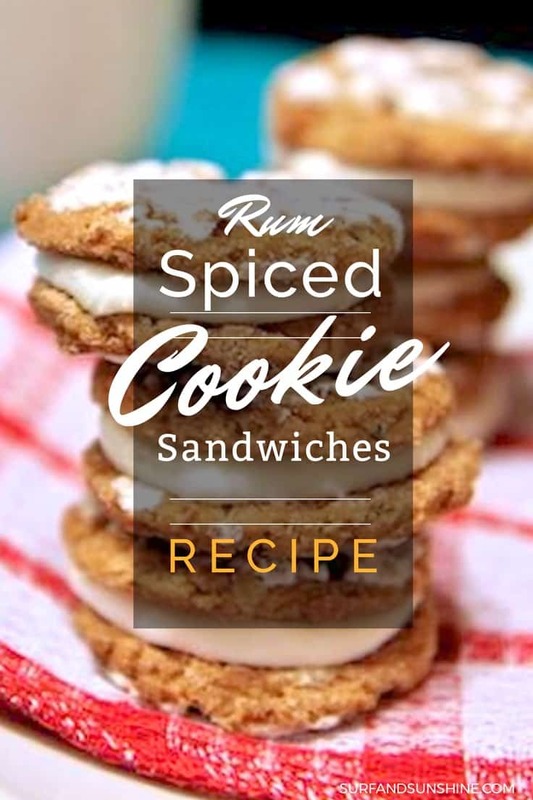 These real alcohol spiked Spiced Rum Cookie Sandwiches are quick and easy to make and sure to be a hit with party guests or Santa. Forget about leaving boring iced oatmeal cookies for Santa this Christmas. After all, if you were hard at work delivering toys to children all around the world in just one night, wouldn’t you much rather see these waiting for you? 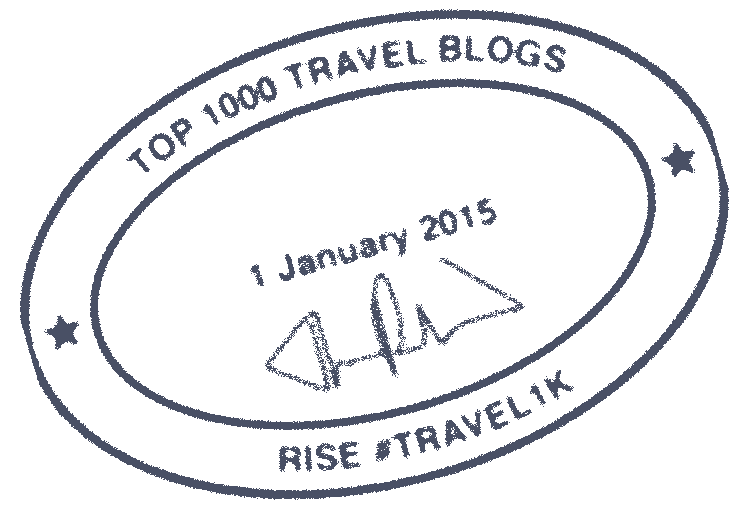 Want to know the best part about this recipe? This filling would be amazing on carrot cake or pumpkin bread, but even better is you can put a spoonful in your coffee. It’s delightful! So make sure you save every last drop. Store it in the freezer and you’ll be able to enjoy Rum Spiced Coffee well into the New Year. 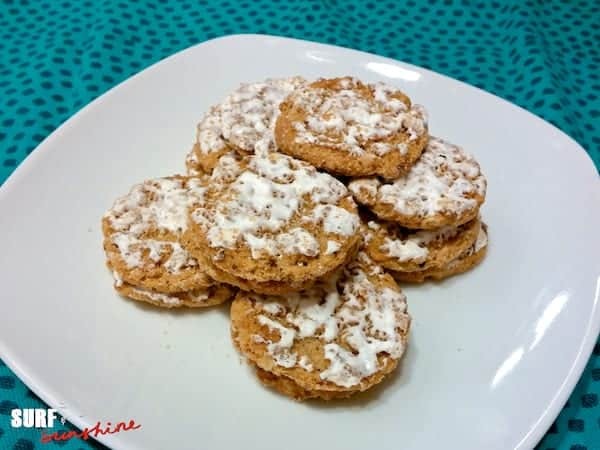 Make Santa happy with these easy to make real alcohol spiked spiced rum cookies. Beat cream cheese and butter in small mixer bowl until smooth. Beat in Coffee-mate, rum and powdered sugar until creamy. (Icing should be the consistency of thick frosting; beat in more powdered sugar if needed). Spoon about half a teaspoon of cream cheese mixture onto flat side of the cookies. 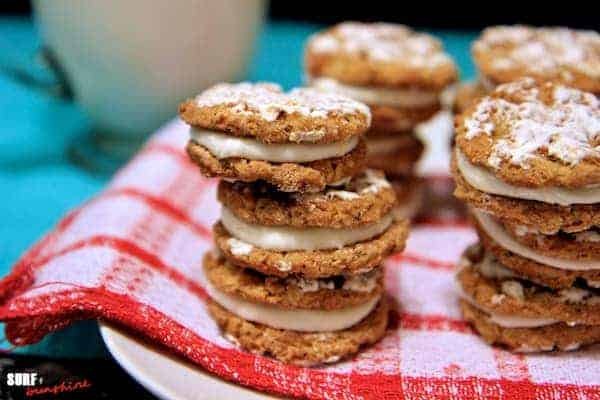 *TIP* Place these in the refrigerator to firm up the cream filling before serving. Disney Channel Stars Share Their Halloween Pumpkins! These sound delicious! Any sandwich that includes cookies is a good one in my book! Santa isn’t the only one who would love these cookies! This is a great recipe.